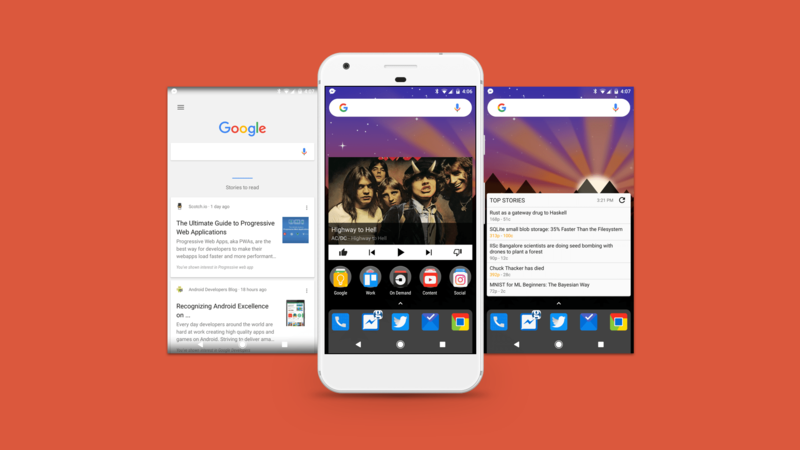 When it comes to Android customization, the launcher apps are something that provides a lot of impressive features and customization options that stock launchers just cannot offer. Nova Launcher is undoubtedly the most loved and best Android launcher available right now, and it is going to complete six years in December. Today, the launcher app finally crossed the 50 Million download mark which is incredible for a launcher application. This again shows that new and unique launchers will keep coming, but Nova launcher is going to remain the best. So, congratulations to the team at Teslacoil and we know that a lot of new features are coming in future since the developers are working hard on adding as many unique and useful features as they can.